Water bearing butyl connection tape with high adhesion strength for external weather protection from Pro Clima. 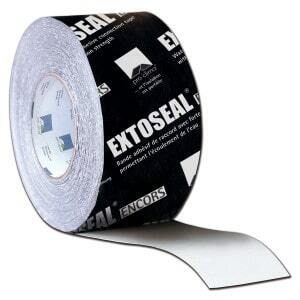 Ideal weather tight sealing tape for creating robust flashings for window cills and door thresholds (or at any area where there is a likelihood of standing water). Available in three widths from 150, 200 to 300mm.